When it comes to the comic book movie scene, everybody loves to compare the Marvel Cinematic Universe to the DC Extended Universe. pretty much saying how great the MCU is and how terrible the DCEU is. With that said, Warner Bros. and DC have a lot of fantastic characters to work with and it is surely only a matter of time before they start to get things right. A little while ago, there was a lot of talk about Warner Bros. and DC introducing the character Deathstroke into the DCEU, with former True Blood actor Joe Manganiello taking on the role of Slade Wilson. This was greeted by plenty of excitement from the comic book fans, who were delighted to hear that such a fan favourite character was coming to the big screen. Unfortunately though, things with the DC Extended Universe have been going through a bit of a change and it looked like we were not going to get to see Deathstroke appearing in a DCEU movie any time soon. However, actor Joe Manganiello has been talking about his chances of getting to appear as Deathstroke and he has suggested that there are still plans to bring the character to the big screen. 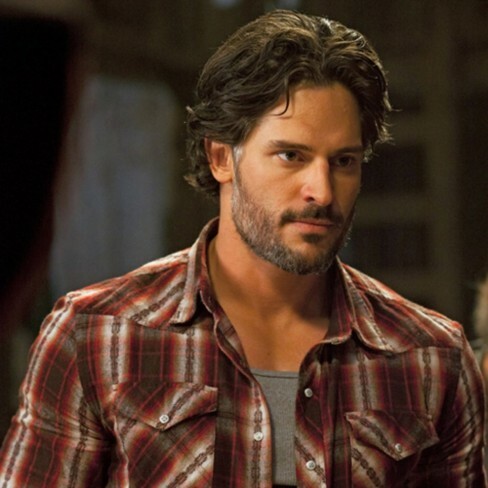 Many fans were hoping to get to see Joe Manganiello playing Deathstroke in the new The Batman but that looks unlikely now. It has since been suggested that we could actually get to see a Deathstroke standalone movie, which would certainly be interesting. Either way, we just hope that we do finally get to see Joe Manganiello as Deathstroke at some point in the near future.